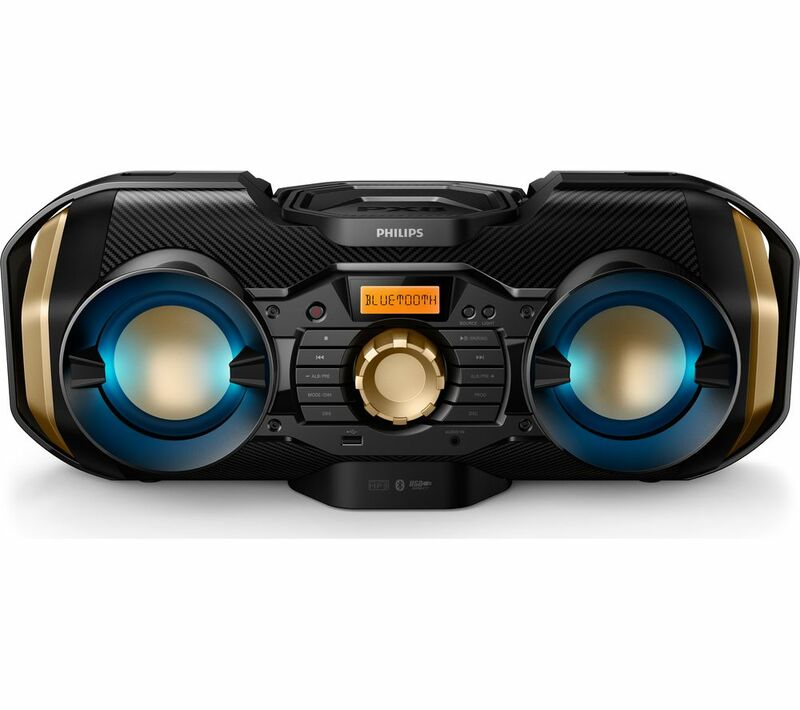 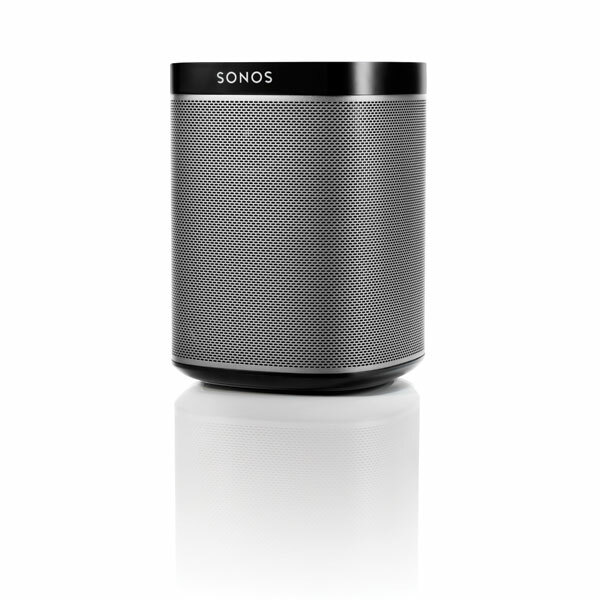 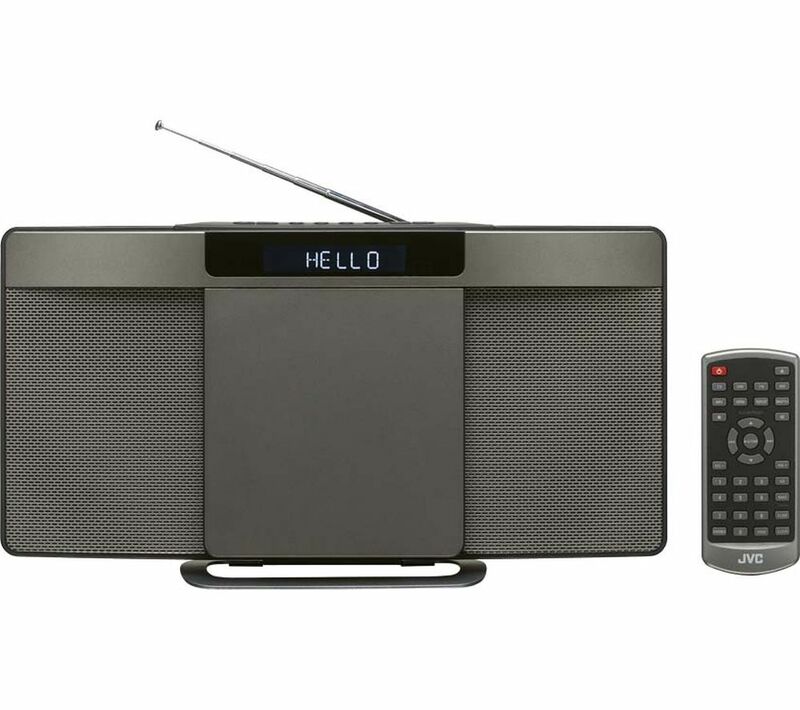 Look below for the lowest listings available online at the moment for hifi system in HiFi Speakers and Computers including these related brands: SONOS, TIVOLI AUDIO, SONY, PANASONIC, MARANTZ. 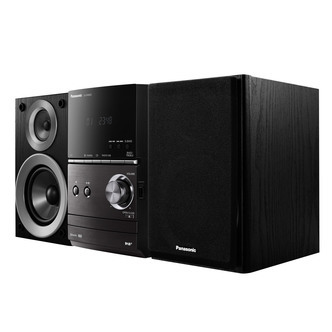 To drill down into your hifi system results, you can look in each category down the right, or broaden your search using the search bar above. 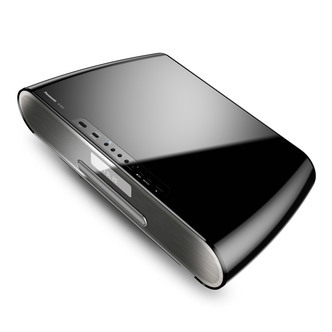 When you have finished your detective work, you will probably find the best deal on your HiFi Speakers products.